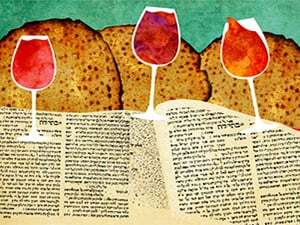 Join fellow Claremont students for a delicious & meaningful seder in a welcoming atmosphere. It's almost like being home..
Friday April 19 7:45pm at the Hampton Room, Scripps College. Thanks to generous sponsors, there is no charge to attend. You're invited to join us for a traditional, elegant & interactive seder in a family atmosphere. It's almost like being home..